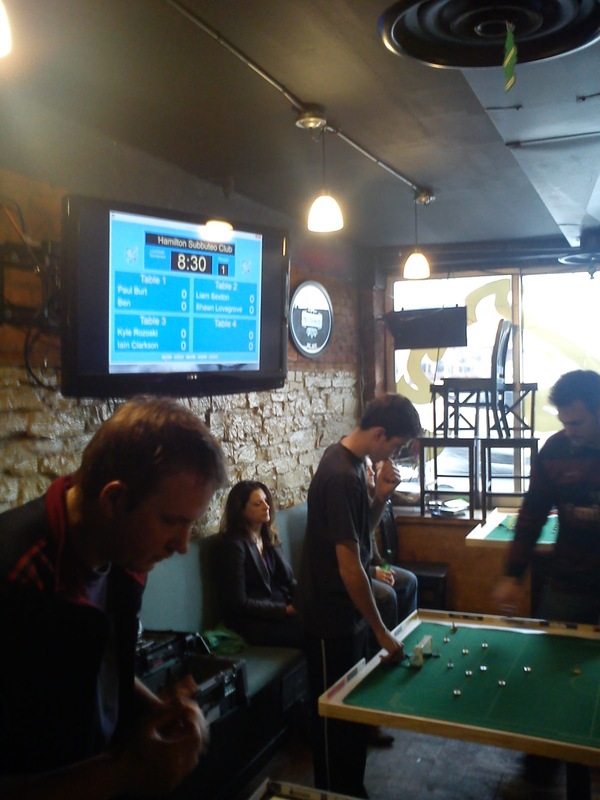 This sunday's Hamilton tournament was a huge success with 15 players, including one from Australia, taking part. For the first time, the tournament was played at the Lionshead pub. 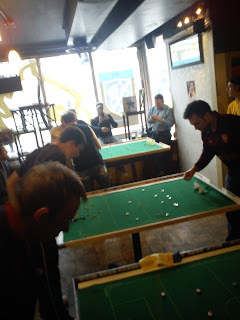 Results didn't differ much from the first event, Shaun Burt defeating Stephen McNab in one semi-final, Peter Sexton beating Brodyn Sexton in a shootout in the other semi. Peter defeated Shaun in the final. There were prizes, there was pizza, there was beer, there was fun and hopefully a few new enthusiasts were introduced to the game. Well done to Peter Sexton for organizing the event. 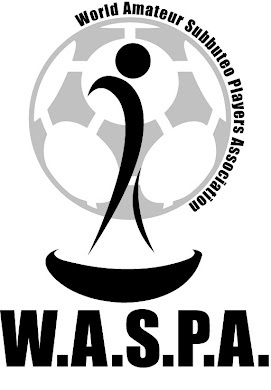 Helping new players to be part of tournament is exactly the goal of WASPA so well done for managing to get more and more new players involved!